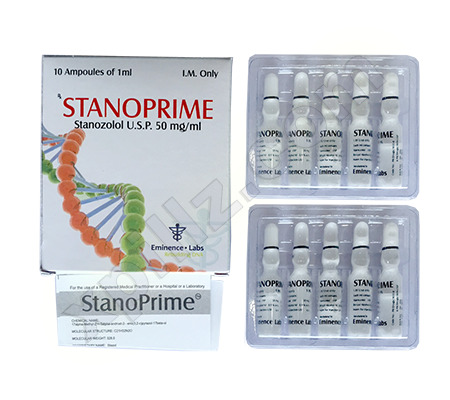 Uses Stanozolol Injection 50 mg mainly in sports. 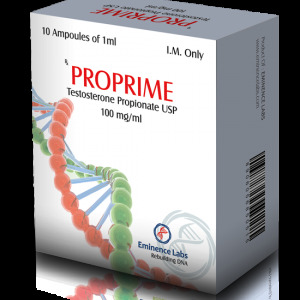 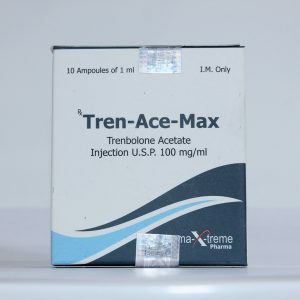 Injections of this steroid are regularly used in bodybuilding, light and heavy athletics, boxing and many other popular disciplines today to improve the quality of muscles, fat burning, strength increase, endurance and appetite. 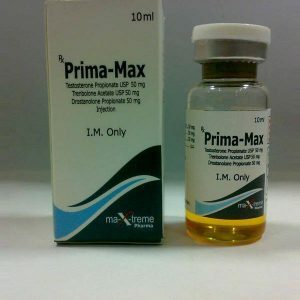 The described preparation can be useful also in other spheres, in particular within the framework of medicine – in osteoporosis, muscular dystrophy, during the recovery from infectious diseases, in the violation of protein synthesis, in trauma, burns, before and after the surgery periods, and so on. 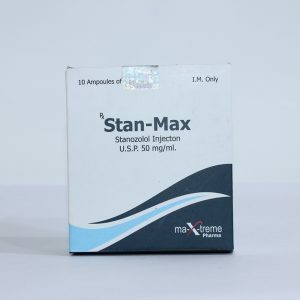 Side Effects stanozolol injection, on the other hand, the rare subject of recommendations, but not completely eliminated. 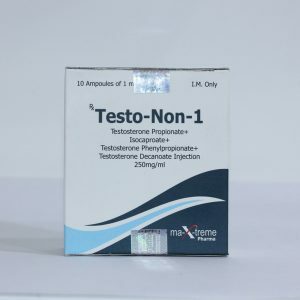 Likely: ligament damage and pain in the large joints, high blood pressure, decreased production of testosterone by the body, hair loss, acne, increased aggression and other complications, as a rule, only at developing long-term steroid abuse.